Sign Up for Any ChiroMatrix Service and Receive an Exclusive Member Offer! 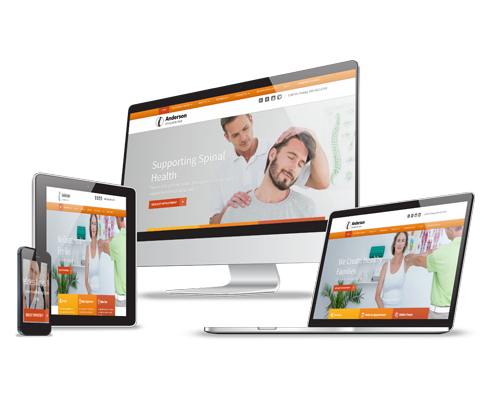 At ChiroMatrix, we specialize in online marketing solutions and mobile-responsive websites that are specifically designed for chiropractic professionals like you. Please complete the form below and an Internet Consultant will connect with you. Exclusive Offer for Texas Chiropractic Association Members! Schedule a complimentary, one-on-one website evaluation to find out what about your current marketing plan is working and what could use some improvement. 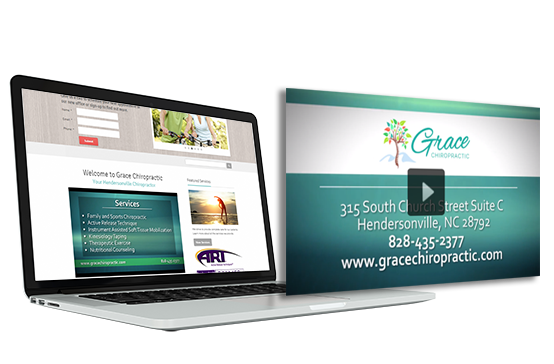 Plus, as a member of TCA, sign up for any ChiroMatrix service and receive 50% off setup and a FREE Office Video! Call 855.860.1197 or complete the form to get started! An office video is a great way to highlight your practice with a professional video slideshow. Along with visuals of your practice and staff, office videos also feature your branding, contact information, and a call-to-action that will foster familiarity with viewers and encourage them to become patients!